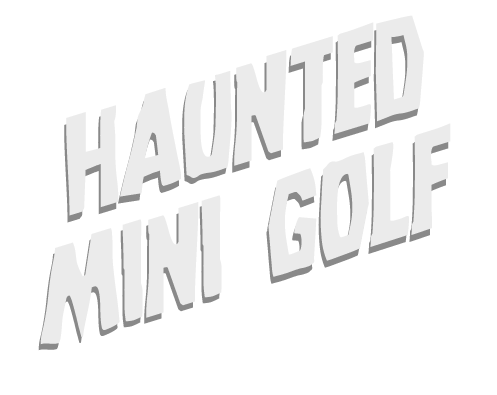 Something strange and spooky is happening to our 18 hole miniature golf course. The ghosts and ghouls come out to haunt the course and provide an amazing experience for you this fall! Stop by this Halloween season to see our amazing decorations, glow in the dark miniature golf balls and navigate the shadows of our haunted mini golf course.  Call (724) 375-5350 for inquiries and questions or click the button below to email us! The Windmill has been providing family fun to local residents in Western PA for over 50 years. Located in Hopewell Township, The Windmill features an 18 hole miniature golf course along with the best ice cream in Pittsburgh.